ZCash will launch today. 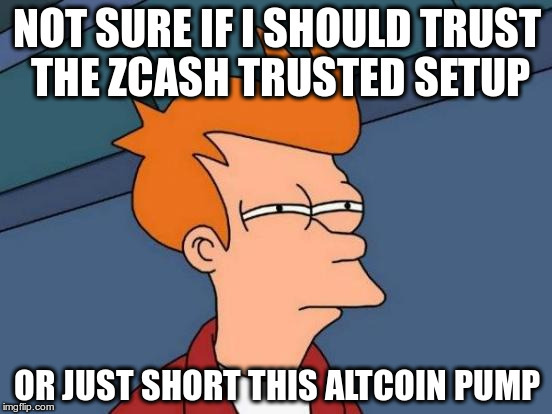 This is not a “normal launch” like any other altcoin, because ZCash required a so called “trusted setup”. During this setup, some secret (public) parameters were generated based on a “master private key”. These network parameters are needed to create the so called “zero-knowledge proofs”, which is the anonymizing mixer on the ZCash network. The “master private key”, referred to by Zooko as toxic waste, needed to be destroyed. If this data is not destroyed, someone who has access to this key is able to generate an infinite amount of anonymous ZCash. This is the so called “hidden inflation problem”; unlimited counterfeiting of coins while nobody is able to detect it. If this were to happen, it would undermine the value proposition of the ZCash cryptocurrency. ZCash would never be considered to be “sound money” where the emission scheme can be checked by all participants. The problem is that nobody can check if the setup actually did occur in a correct manner. People who hold value in ZCash will need to trust the setup process from the genesis block onwards. 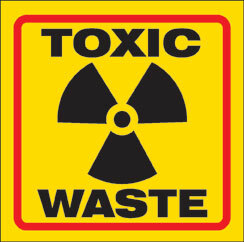 ZCash used a “multi party protocol” which means that, according to the team, as long as one of the participants in the generating process is honest and doesn’t keep a copy of his part of the “toxic waste”, nobody else will be able to get access to the full “master private key” that is needed to create counterfeit coins. Only 6 people participated in the setup. This is a very small group and thus creates a theoretical possibility that these people were conspiring or were being coerced by a TLA to keep a copy of the “master private key”. While this is a possibility (certainly considering possible involvement of the Israeli government), it doesn’t seem all that likely due to the involvement of Peter Todd, who isn’t a part of the ZCash team. What’s more worrisome is the fact that the setup itself could have been compromised: think about hardware, network, software, operating system, binaries, etc. There are a lot of attack vectors. Governments had a very big incentive to compromise the setup of the setup. If successful, they are able to create free money without people noticing and meanwhile diluting the value of a potential powerful cryptocurrency. State sponsored attacks are known to be very sophisticated, like Stuxnet that sabotaged the Iranian nuclear power plants. Is it therefore likely that governments were able to compromise this “trusted setup” as well? I my opinion it is. It’s impossible to prove that an unknown attack didn’t happen. You don’t know what you don’t know. Imagine an attacker counterfeiting a lot of fake zk-proofs. This could create the illusion of a liquid mixer. A lot of usage means that suddenly one can hide his transaction in this mixer with a lower (perceived) risk of being tracked. Timestamp analysis attacks become increasingly harder. But the attacker, who knows all the fake zk-proofs, can ignore his own counterfeited liquidity. He is still able to do the timestamp analysys based on the real (low) liquidity inside the zk-mixer. 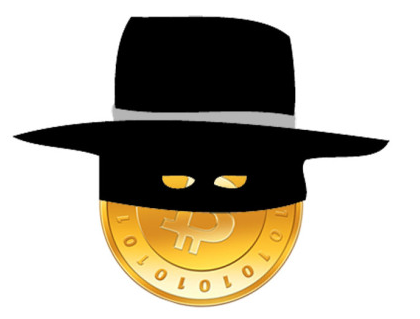 This leads to a very dangerous situation in which the user thinks he is transacting anonymously, but in which an attacker will still be able to track all transactions. Privacy theatre is a huge risk. There is a (drastic) option to solve this issue. Zooko proposed recently to periodically force everyone to reveal their balance as a solution for the hidden inflation problem. At a certain block height all “anonymous” coins would become invalid and an observer would be able to sum up all “transparent” coins. If the total amount is equal to or less than the emission should actually be, the system can be considered “sound” until that point in time. If however an anomaly is discovered, then the ZCash community will face a difficult decision: continue with the inflated emission or rollback to the previous checkpoint. The network would also come to a halt until the bug is found. Trust in the currency would be lost immediately. If the community decides to do a rollback, this means that all transactions between the previous checkpoint and the detection of the hidden inflation will become invalid. Some people won’t like this rollback and maybe a non-rollback ZCash fork would emerge. When people use the “rollback ZCash” however, one can only consider transactions to be “fully confirmed” after such a successful “emission checkpoint” happened. 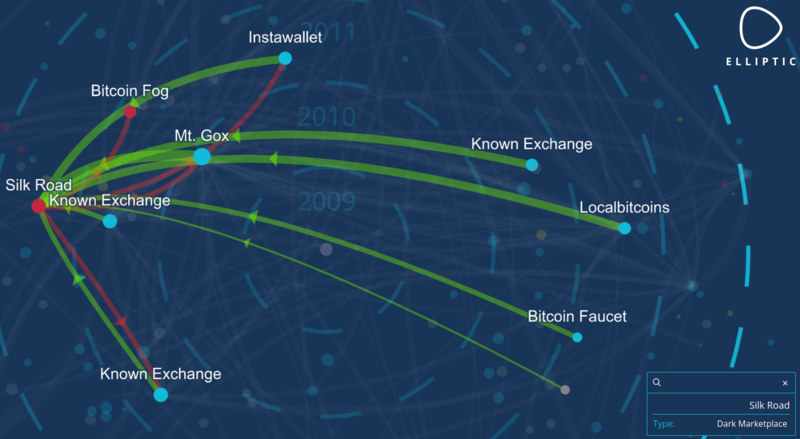 Exchanges, users, merchants and wallet services should be aware of this serious risk. ZK-proofs are very difficult to understand. Recently, Zooko even admitted he doesn’t understand the math. The ZCash team has some smart people on board, but even they can not guarantee that the network is free of bugs. During the test phase, a bug was discovered that made it possible to counterfeit coins. This attack had nothing to do with the “trusted setup”, but would cause the exact same problems as described in this article. Due to the fact that the ZCash protocol is very complex code, it’s not at all guaranteed that similar bugs aren’t still present in the protocol.